Looking for similar age specific kids for your kids to play with? The MOMS Club® has playgroups for all age ranges: infants to Pre-K to After-School. Playgroups usually meet once a week in a member's home or location of choice and is limited to about eight children per playgroup. New playgroups are forming all of the time! 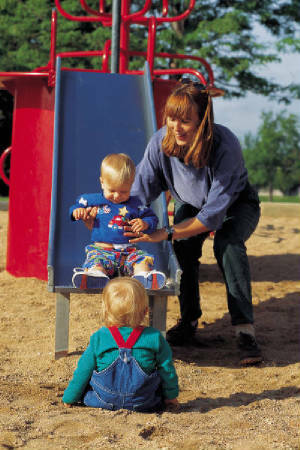 · Weekly Playgroups – Playgroups are divided by the ages of the children. Siblings are welcome at all playgroups. · MOMS Night Out – We offer our MOMS the opportunity to meet once a month to come take a break and give her some time to wind down from the everyday stresses of raising a family. We meet at a local restaurant, comedy club, movie, or even just a night out at a friend’s house. *Children may come too if needed.